Throughout the past few days, we’ve been bringing you updates on pretty much every upcoming project on director/producer Shawn Levy’s plate from his recent interview with Steve. We’ve already run what Levy had to say about a Real Steel sequel, Frankenstein, Fantastic Voyage and Interns, The Ten Best Days of My Life starring Amy Adams and Home Movies, and just yesterday we shared Levy’s updates on the animated re-imagining Kong, and his adaptations of The Devil You Know and Fancy Nancy with Tina Fey. 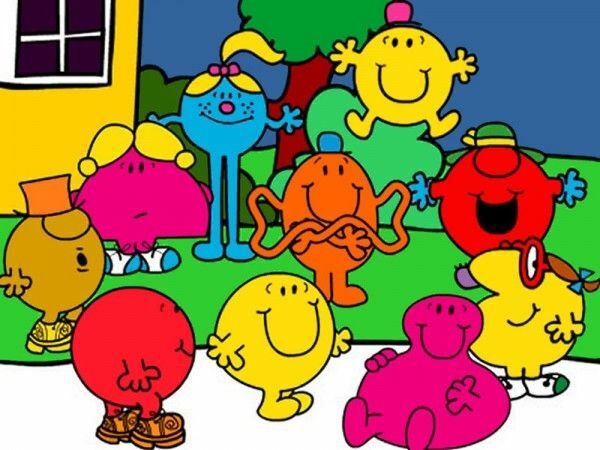 Today we’ve got Levy’s comments on Table 19 (described as The Breakfast Club with adults at a wedding being written by Jeffrey Blitz), the intimate family drama Kodachrome, and a disappointing status update on Mr. Men. Additionally, Levy clarifies that Family Album was a pilot he directed last year that was not picked up, and he talks briefly about an adaptation of Steve Martin’s novel The Pleasure of My Company. Hit the jump to see what he had to say. 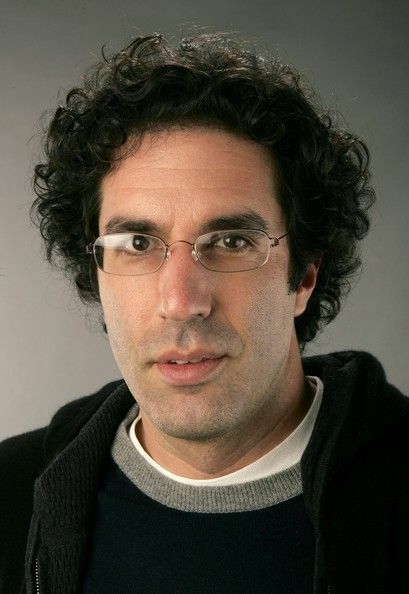 Blitz wrote and directed the 2007 indie Rocket Science and has helmed a handful of episodes of The Office. Table 19 is an interesting idea and one that could prove highly entertaining with the right touch. I’m encouraged to see that it’s going the indie route rather than being turned into a raunchy or mean-spirited comedy. We first learned of Blitz’s involvement last October, so hopefully things will move forward soon. The increasingly busy director/producer took a moment to emphasize that in the film business, one develops a number of projects at once with the knowledge that very few movies actually get made. 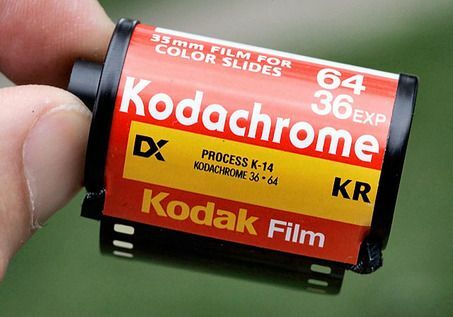 I sincerely hope that Kodachrome makes it to production, as I think the story has the makings of a touching, intimate character drama/comedy. Jonathan Tropper, who wrote Kodachrome, also wrote an adaptation of Steve Martin’s The Pleasure of My Company, which Levy is also developing as a small dramatic picture in the vein of Little Miss Sunshine. Finally, Levy took a moment to clarify that Family Album, which shows up on his IMDb page as a future project, was actually a pilot that he directed for Fox last year that wasn’t picked up to series. You can watch the portion of Steve’s interview with Levy regarding Table 19, Kodachrome, Mr. Men, and Family Album below, followed by a time index/transcript. Be sure to look out for more updates from Steve’s extended conversation with the director throughout this week. 1:22 “Kodachrome is actually the title. It’s a beautiful father-son road movie that’s based on a New York Times article about the last Kodachome lab in the world was closing in Kansas. Again, nobody who watches these things and kind of reads about these things in the business understands—as a director you spend the first part of your career in primal terror that you will never get a job. If you get lucky enough to pass that threshold, and you get to a point where you get offered lots of movies, you do so with the knowledge that most movies don’t get made, and especially now with movies costing what they cost most movies don’t come together. So it becomes a matter of like develop, in my case what 5, 7 things that are sincerely interesting to you because you know that likely one or two out of them will actually get to the starting line. So Kodachrome is wildly different, it’s a drama with comedy, it’s small, it’s inexpensive, it’s character-based. It’s a beautiful script by Jonathan Tropper that I love, so we’re gonna see what happens there.